There are a million reasons to switch to natural beauty products, just as there are a million reasons to eat organic. Locally sourced ingredients are better for the planet; vegan and cruelty-free options are better for the bunnies; and gentle, chemical-free (pronounceable) formulas are largely better for your skin. But again, like the difference in price between a loaf of Wonder Bread and a fresh-baked boule from the farmers market, natural beauty brands often kick your bank account where it hurts. With many wonderful, natural brands, you’re paying for small-batch manufacturing and pure ingredients. But you’re also paying for luxe packaging and brand positioning. The latter isn’t exactly necessary. Proof: These 10 affordable natural beauty products that have all the organic and fair-trade ingredients, biodegradable packaging, and skin-loving formulas you want in natural products. Intrigued? Keep scrolling to discover the best natural skincare, makeup, and body products for $13 or less! Harsh chemicals near your eyeballs? We’re not fans either. 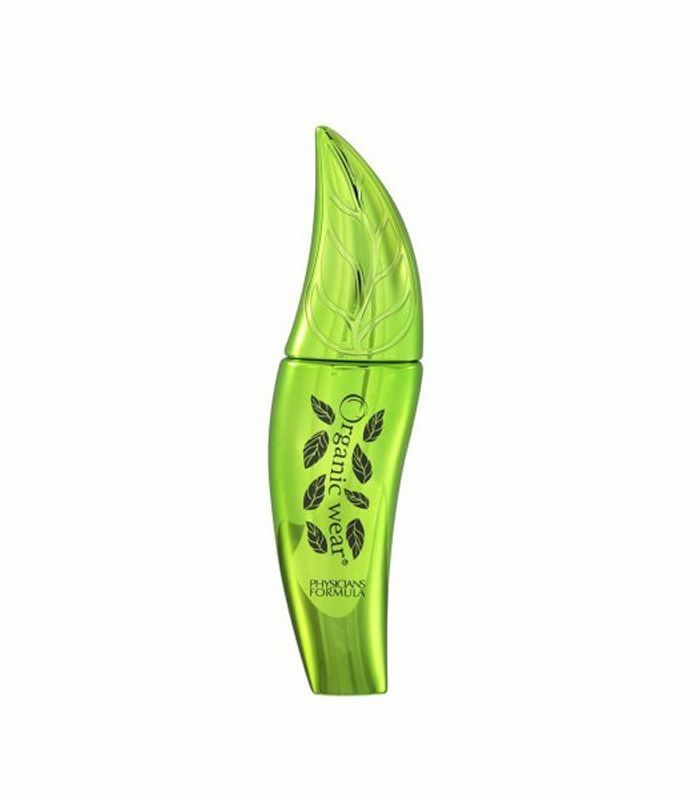 Luckily, this preservative-free, paraben-free, hypoallergenic product makes all-natural mascara on a budget possible. The formula is clump-free and buildable, and the packaging 100% recyclable (so when you run out, you can just toss it with your plastics). 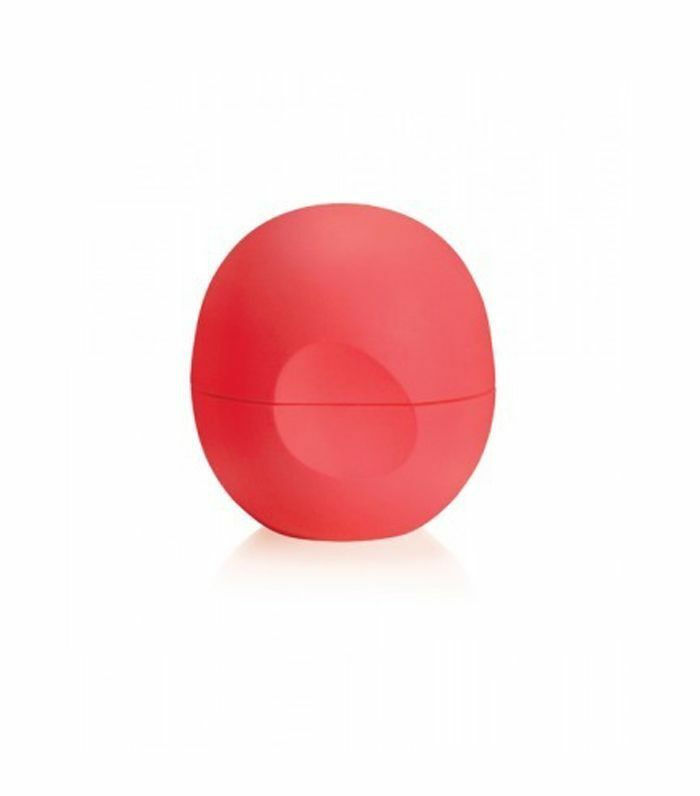 This lip butter is exactly what your pout needs, especially in the winter. 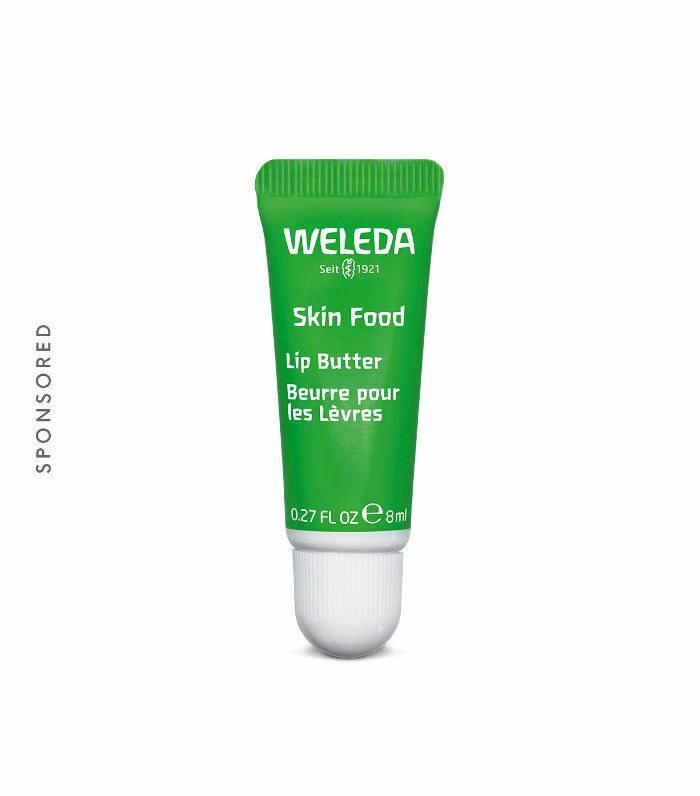 Its formula includes a rich botanical blend of sunflower seed oil, chamomile, and calendula extracts, and instantly absorbs into lips, leaving them hydrated and supple-looking with a slight sheen. (Oh, and it smells delicious.) The best part? You can use it on its own or layer it over your favorite lippies. This affordable, vegan, and cruelty-free brand makes some of the most whimsical packaging around. 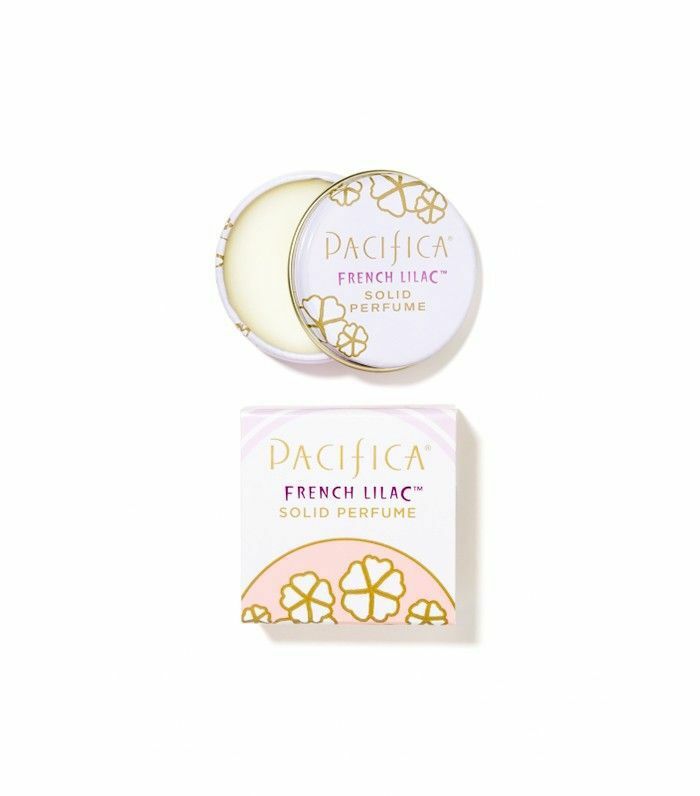 And its range of products is massive—from BB cream and lipstick to face scrub and body wash. One of the line’s consistent standouts is its collection of solid perfumes, each of which smells deliciously fresh and comes in a cute portable tin. Our favorite scents? Malibu Lemon Blossom and Tahitian Gardenia. It doesn’t get much more natural (or affordable, for that matter) than Dr. Bronner’s classic liquid soaps and organic lotions ($10). 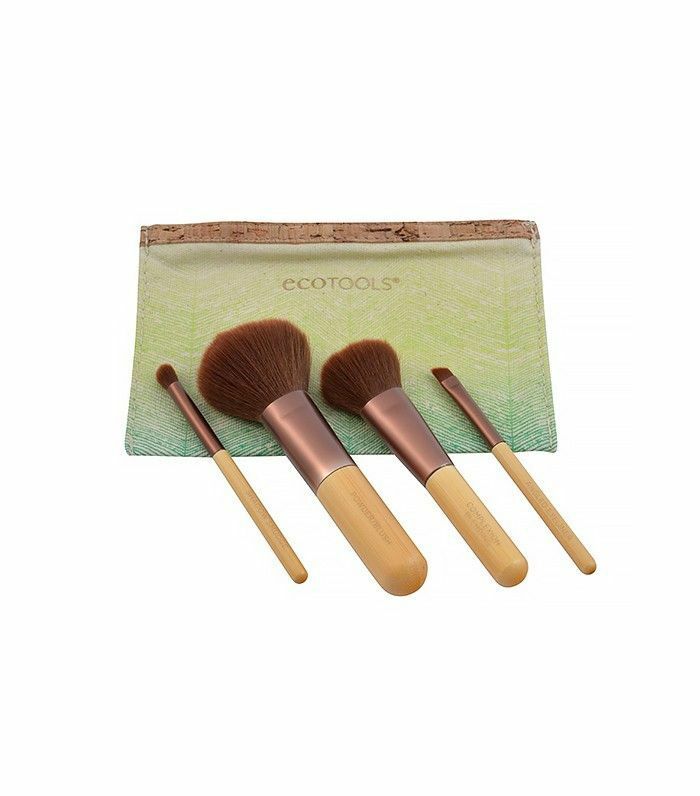 The products are made from organic and fair trade ingredients, like coconut and jojoba oils, and are are packaged in 100% recycled materials. Plus, they’re gentle enough to use on your body and face. 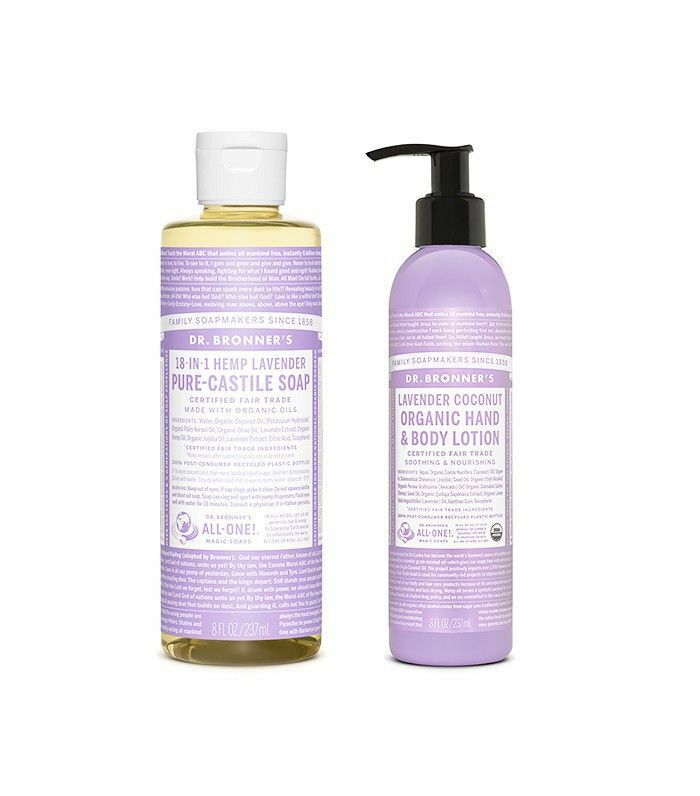 We’re obsessed with the brand’s lavender fragrance, but Dr. Bronner also offers a slew of others (all scented with essential oils only). If you’ve ever stung the living daylights out of your eyes with a makeup remover wipe, then let us introduce you to these life-savers. 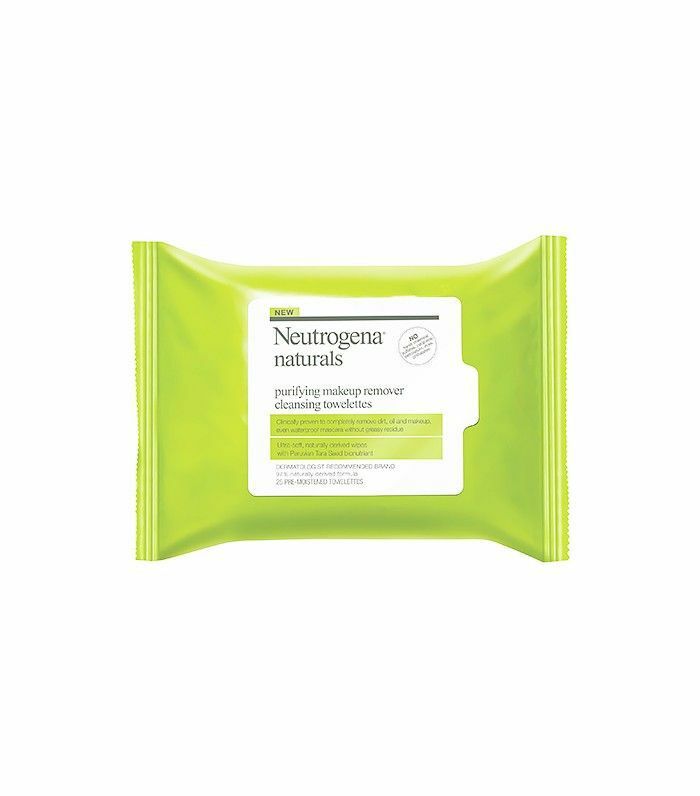 Don’t be fooled by the the natural formula—these towelettes do a bang-up job of removing the day’s makeup and grime. 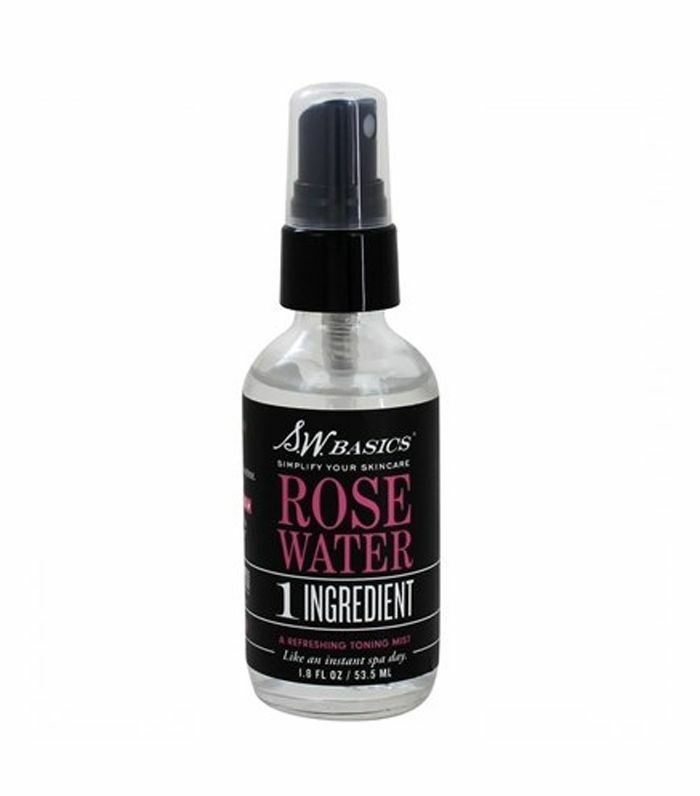 Just one certified-organic, fair-trade ingredients is all you’ll find in this stylishly packaged rosewater toning spray. S.W. 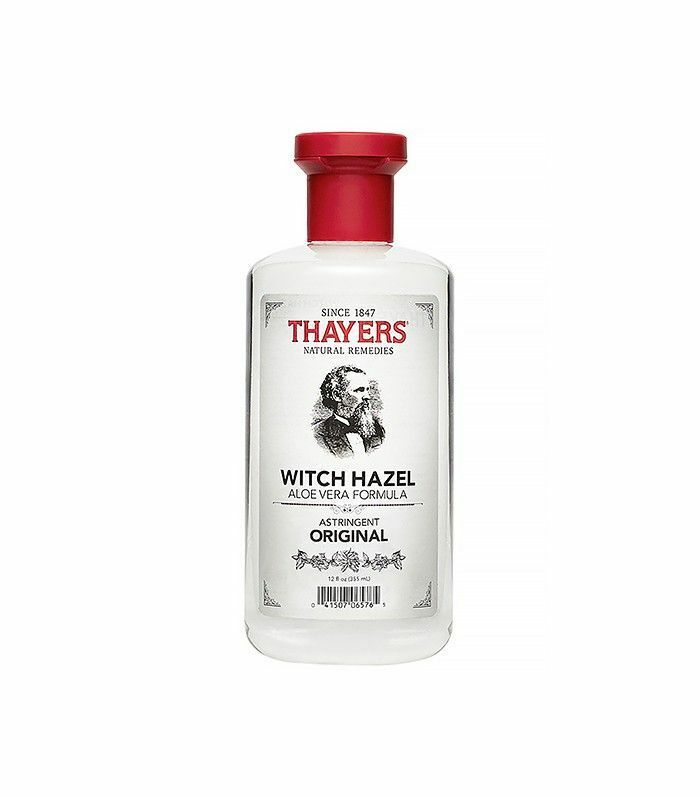 Basics, which is conveniently available at Target, prides itself on super-short yet effective ingredient lists and affordable prices. 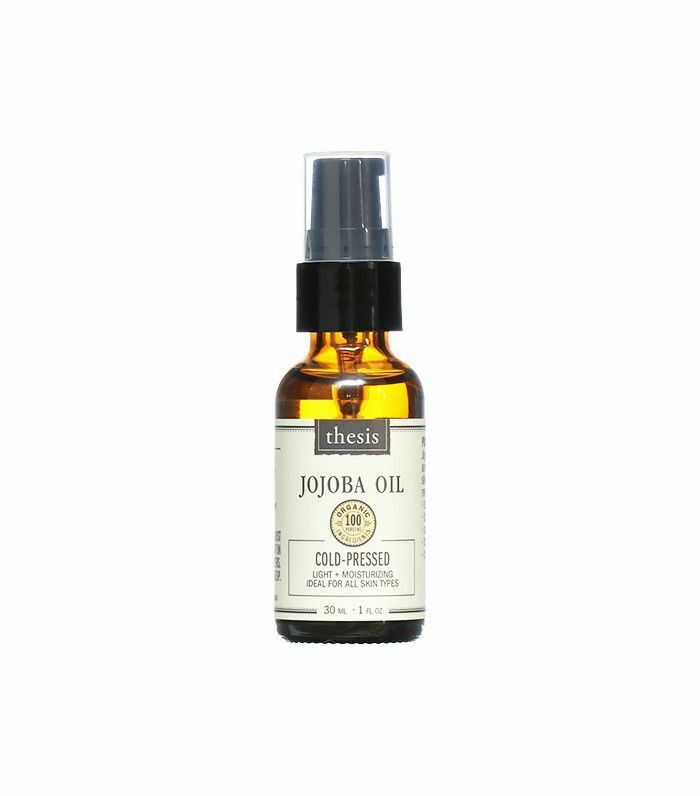 Jojoba oil is an all-around dream for any skin type. Since its composition is similar to that of the skin’s natural oils, it actually works to prevent excess oil production, as it signals to your oil glands that there is enough oil in the skin already and they can stop making more. But jojoba oil also helps retain moisture in the skin, so your complexion stays hydrated and dewy. Basically, it’s your key to perfectly balanced skin. If that weren’t enough, the stuff works as an anti-inflammatory (thanks to the vitamins E and B and fatty acids it contains) and aids with skin repair (hello, copper). In addition, it’s easily absorbed, so your skin doesn’t feel greasy after application. Thanks to this natural brand, all these benefits are available to you for less than the cost of a veggie burger. Apply a tiny pump to clean skin in the morning and at night, and behold your glorious complexion (and full wallet). Because one lip balm is never enough. EOS’s many flavored organic lip balms are made with 100% certified organic, sustainably sourced ingredients to nourish your lips from the inside out. No petroleum, synthetic fragrances, dyes, or allergens. And the iconic spherical packaging doesn’t hurt either. This drugstore brush set comes with a very soft blending brush, eye shadow brush, angled liner brush, and blush brush for all your on-the-go makeup needs. The convenient packaging is 80% recycled (and totally recyclable), and no animals were harmed in the product’s making. Want to see what happens to your skin when you switch to all-natural products? Read one editor’s fascinating experience. This story was published at a prior date and has since been updated.